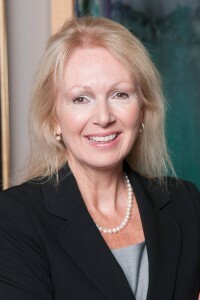 Before starting Grant Consulting Group, Rhonda served as vice president of government, public and investor relations for Jackson National Life Insurance Company (wholly-owned $60 billion subsidiary of Prudential plc (NYSE: PUK)) and Prudential Portfolio Managers of America (a $70 billion asset management company). In this capacity, Rhonda served as chief lobbyist and was charged with running the company’s government, media, community, public and investor relations programs. Rhonda currently is a board member of the Cornerstone Foundation, a member of the Government Affairs Committee of the Financial Services Roundtable and was appointed to the Michigan State Building Authority, she served as a board member of Jackson Federal Bank and the Michigan Quarter Commission. She was honored to be a presidential appointee to the President’s Export Council Subcommittee on Encryption. Rhonda spends her time traveling between her home in Michigan, her offices in Washington, DC and any other locations of interest to her clients.